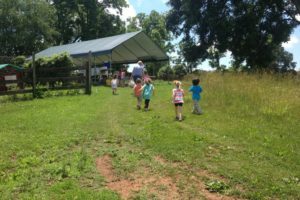 We have an open farm policy, everyone is welcome to walk around the farm to see the animals and gardens during our Market on the Farm hours. 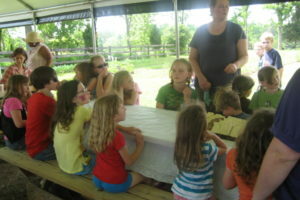 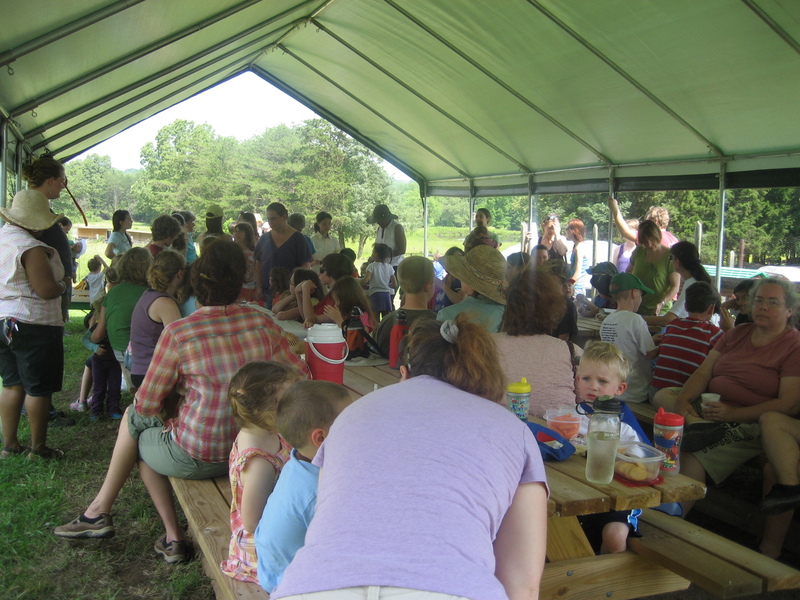 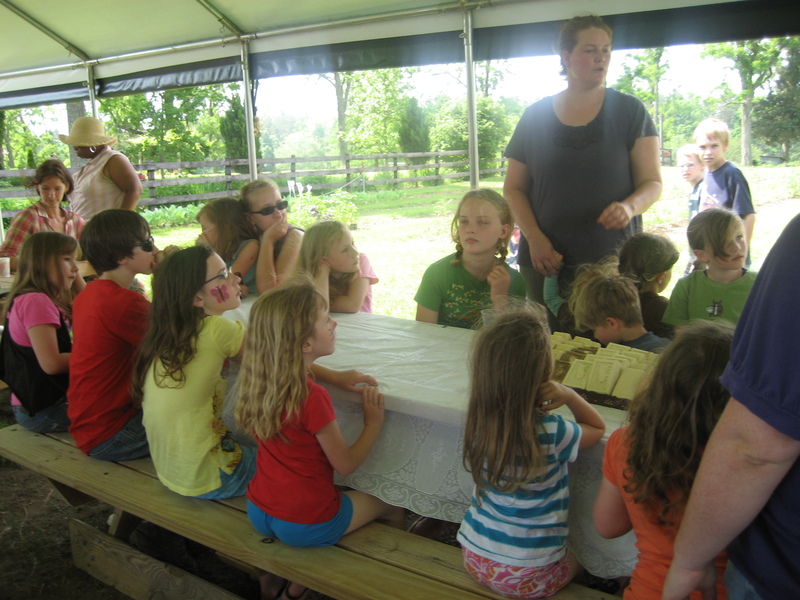 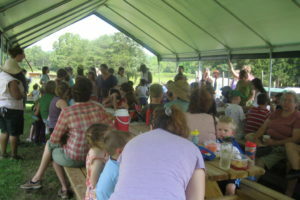 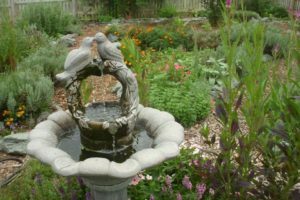 Also, during our Herb & Farm Festival on Memorial Day all tours and lectures are free. 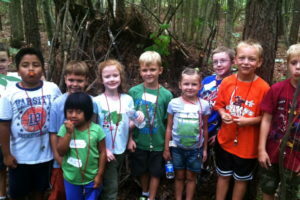 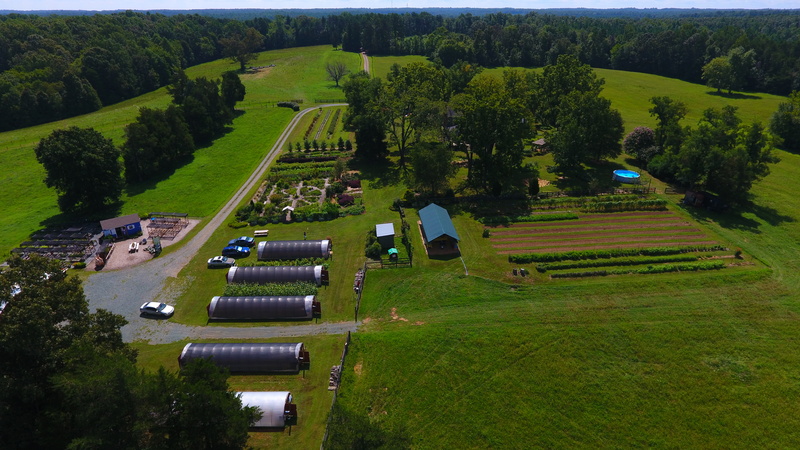 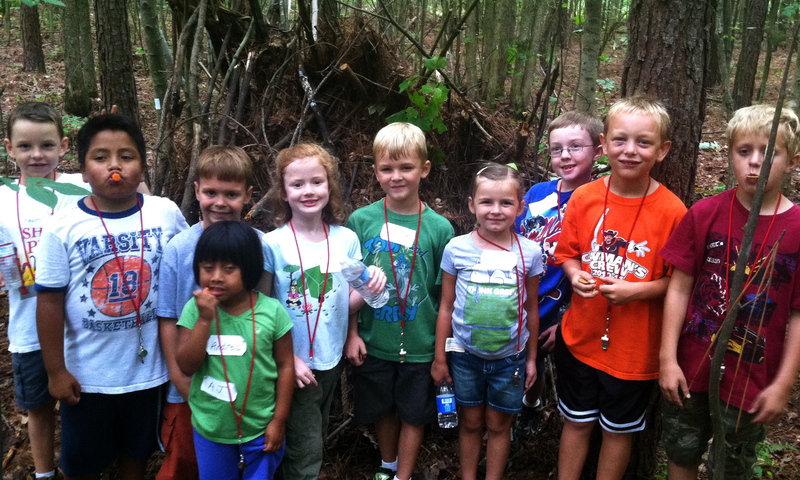 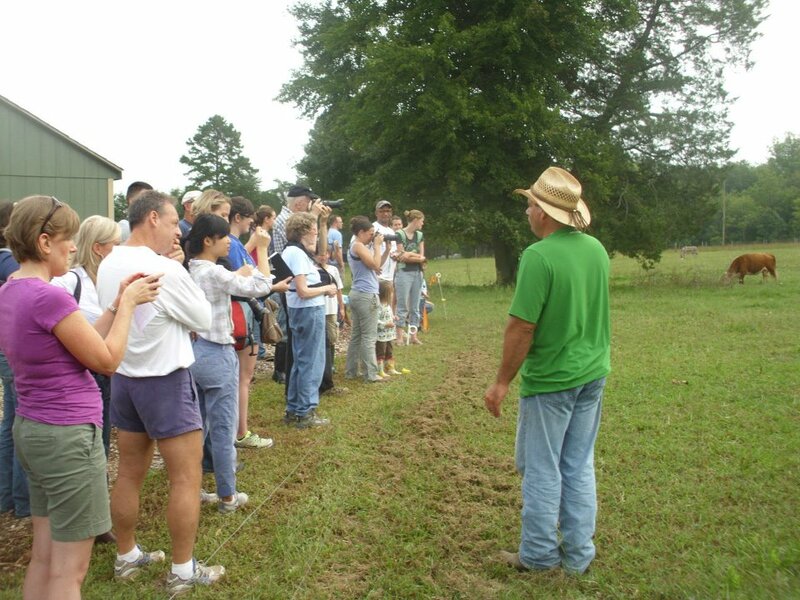 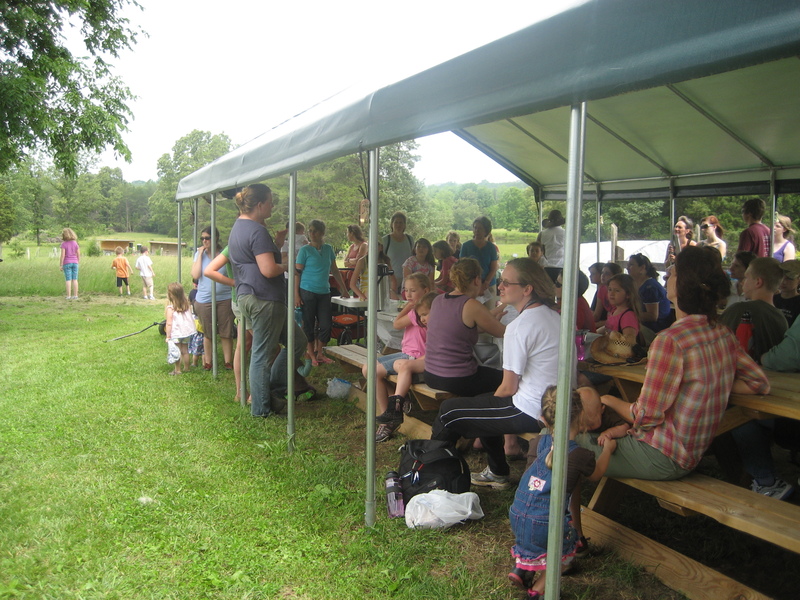 Guided and Instructional Farm Tours are available. 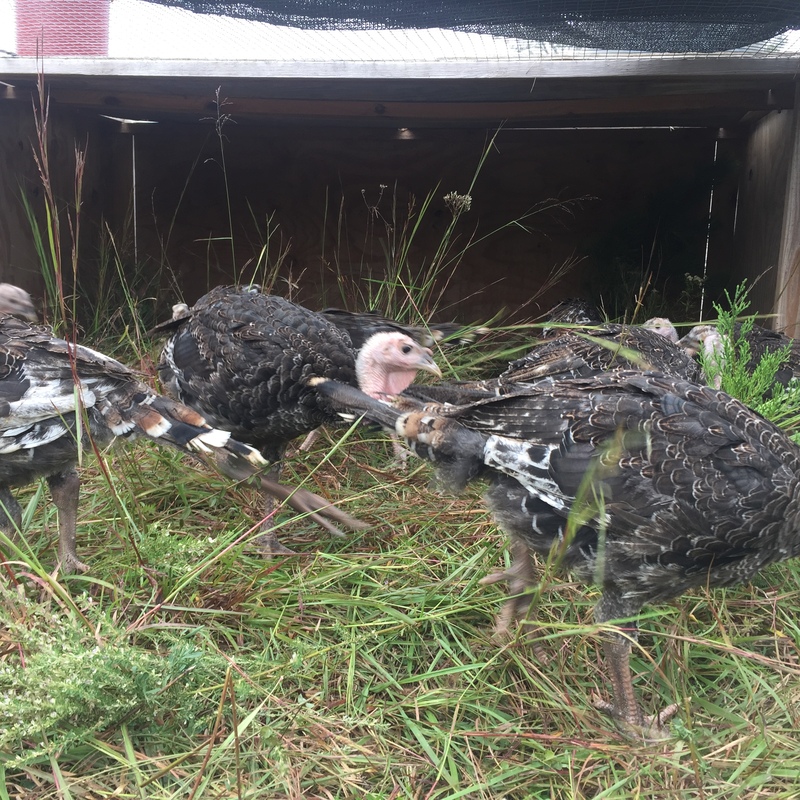 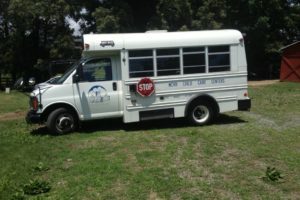 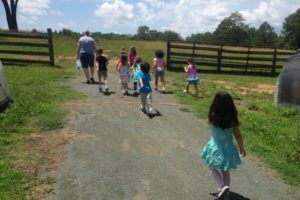 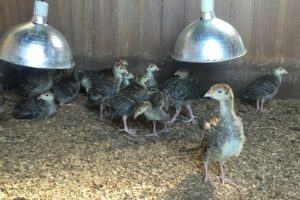 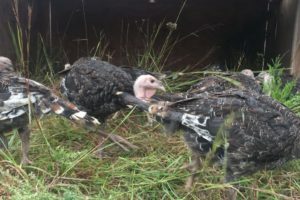 Time: 1-2 hour guided tour of pasture raised animals (chickens, turkeys, and cows), greenhouses and gardens. 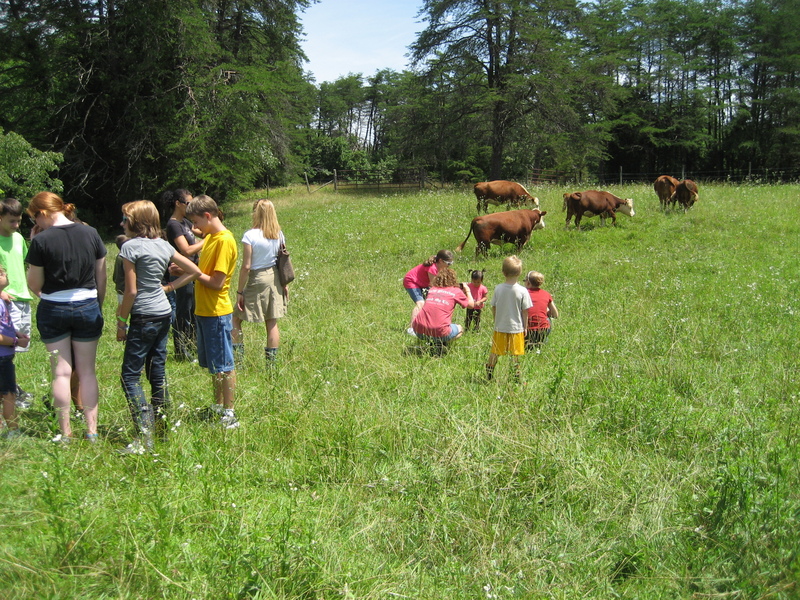 We show you how we raise our animals, vegetables and herbs to create a ecological and sustainable working farm. 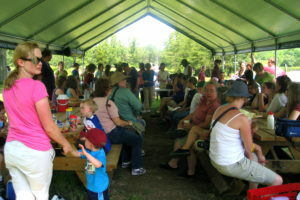 Time: 1-3 hours, herbal teas included, the group is welcome to use the picnic pavilion for a packed lunch. 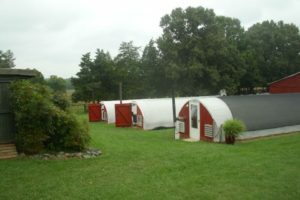 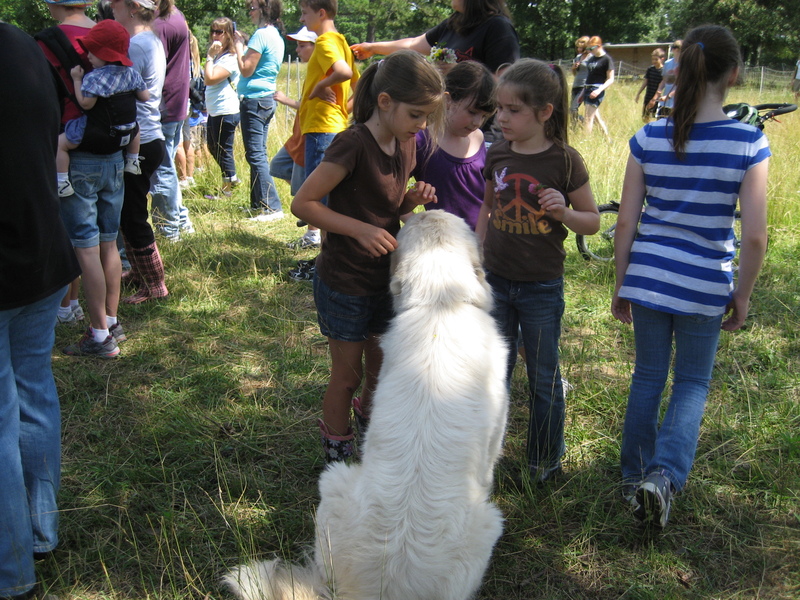 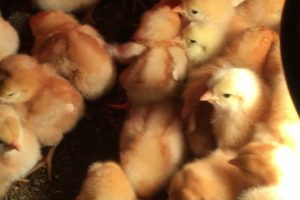 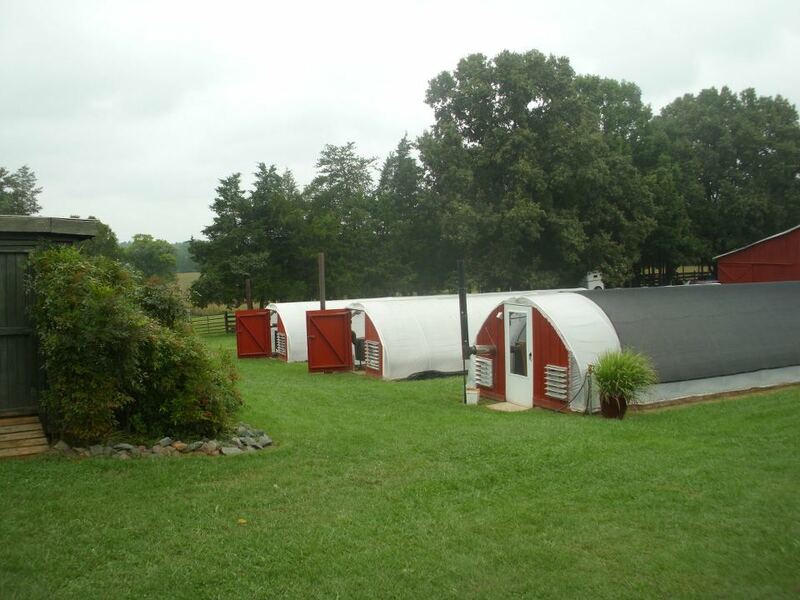 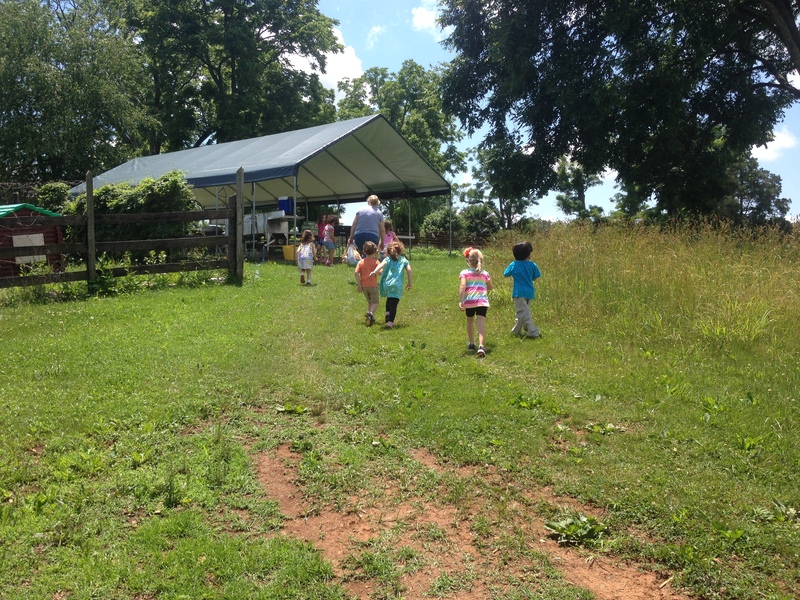 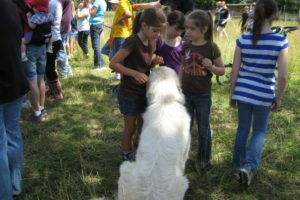 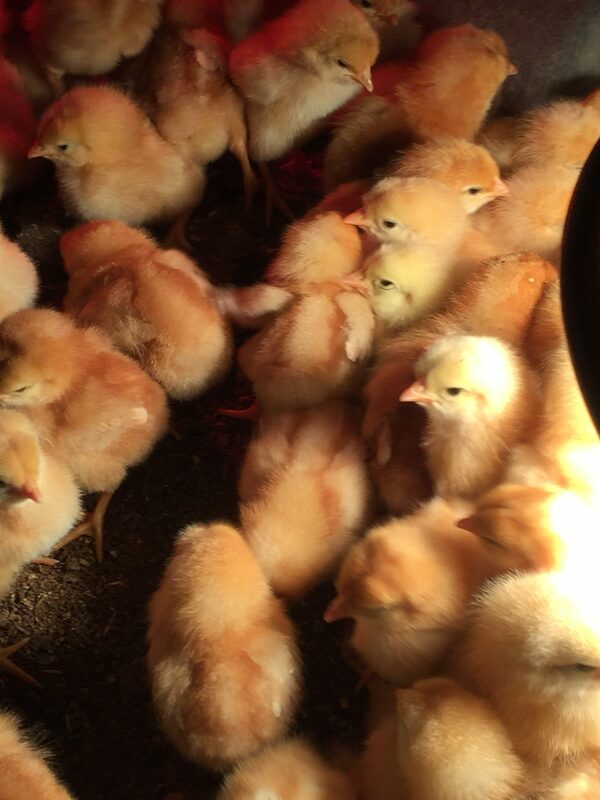 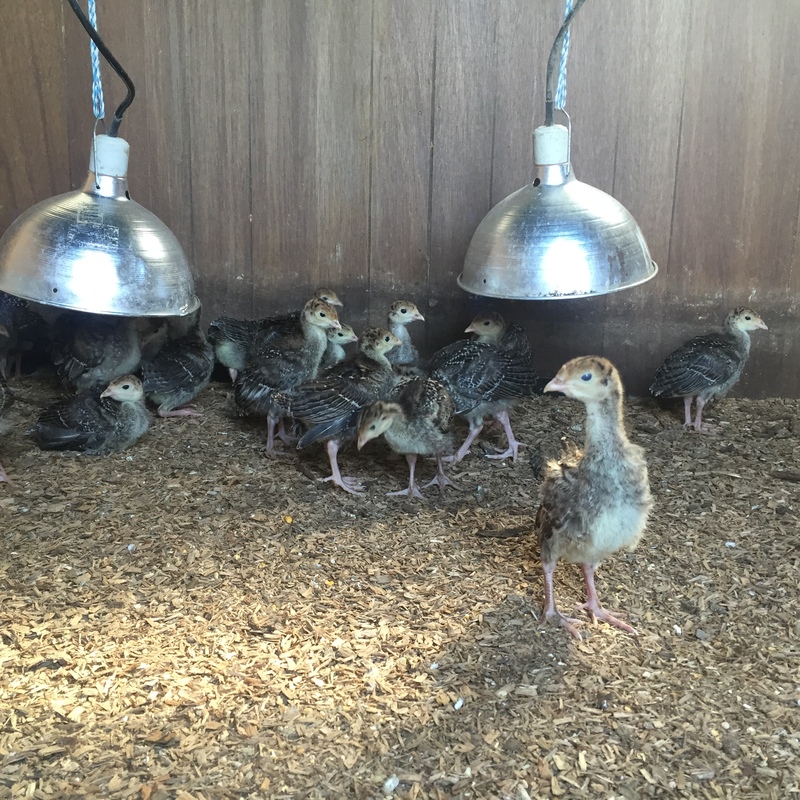 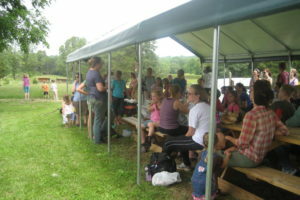 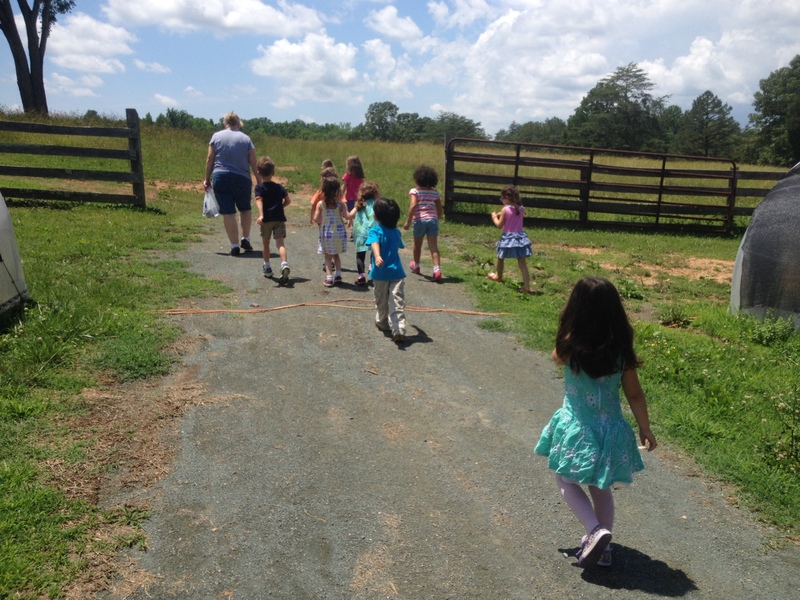 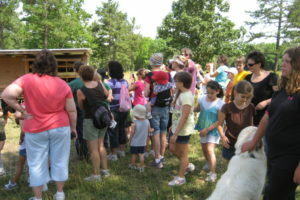 The guided tour can be of pasture raised animals (chickens, turkeys, and cows), greenhouses and gardens. 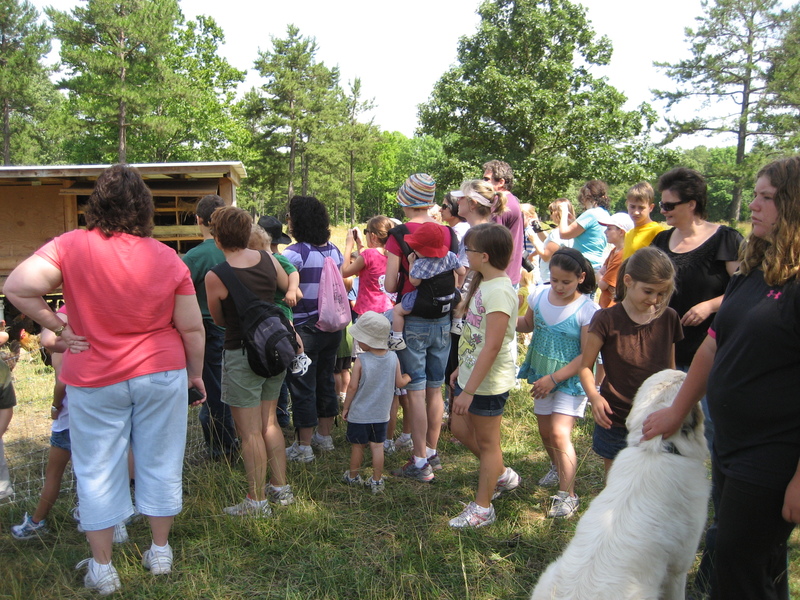 We show you how we raise our animals, vegetables and herbs to create a ecological and sustainable working farm. 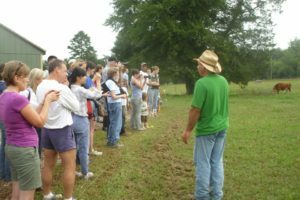 Please note, we can customize your tour to fit your educational needs. 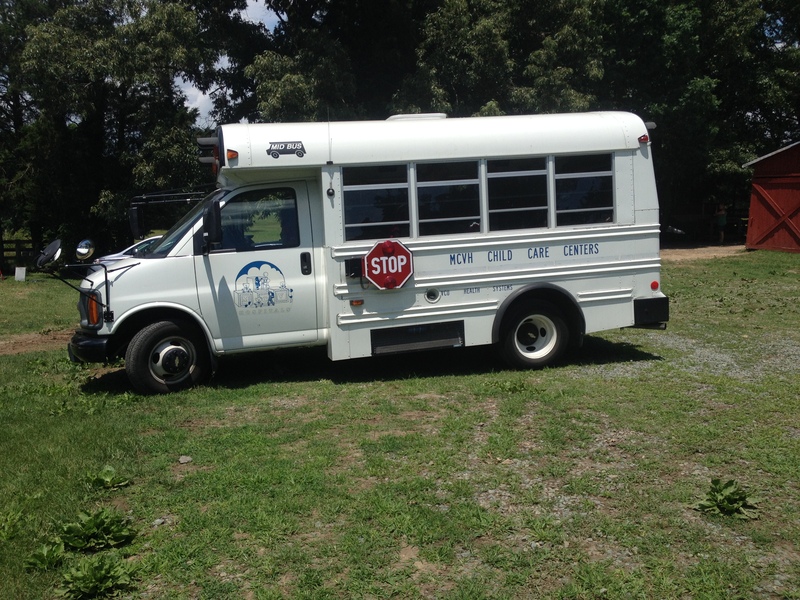 Please just contact us for more information, regarding your interests. 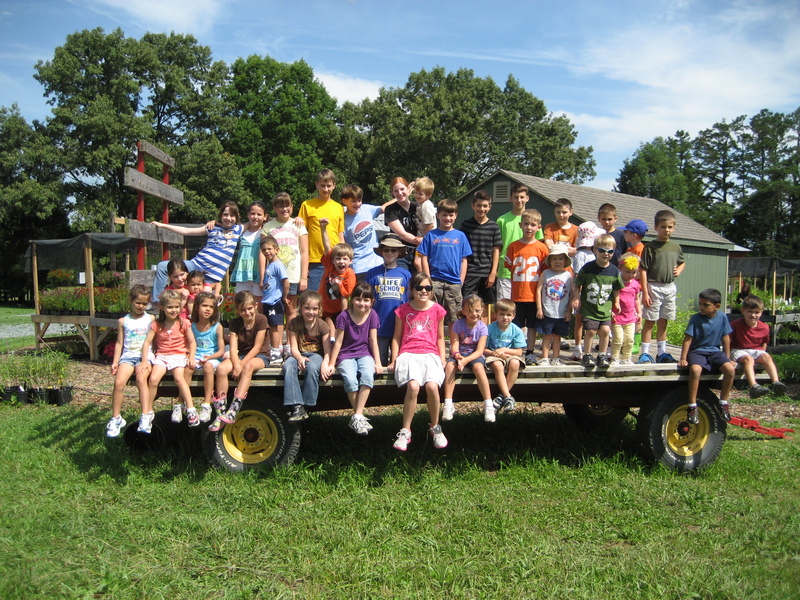 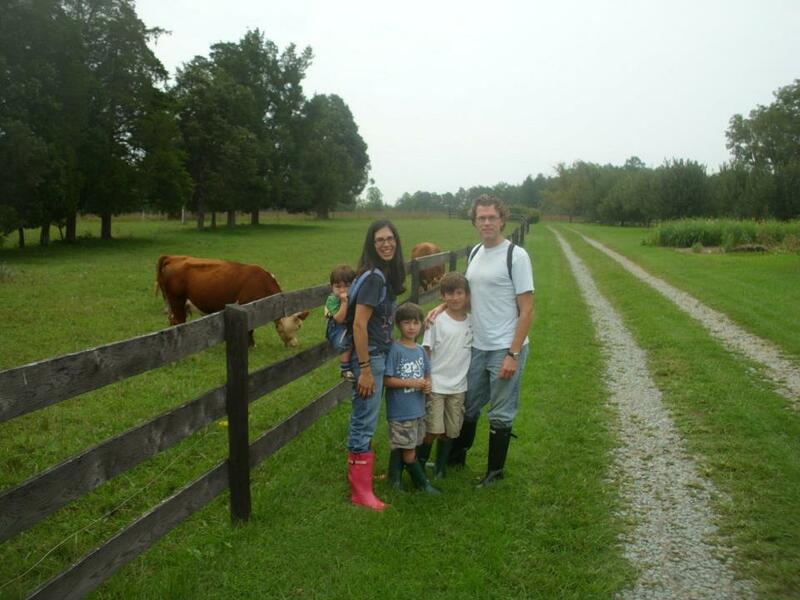 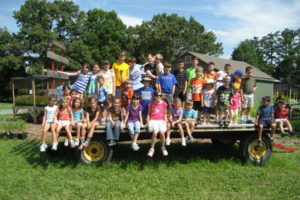 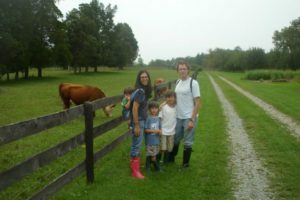 Enjoy a family outing to your local farm! 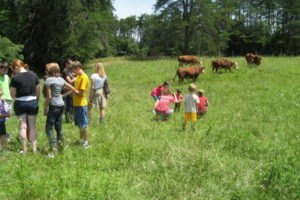 Take pictures while you learn where your food comes from and the importance of a local economy. 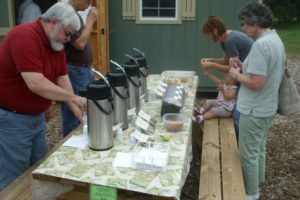 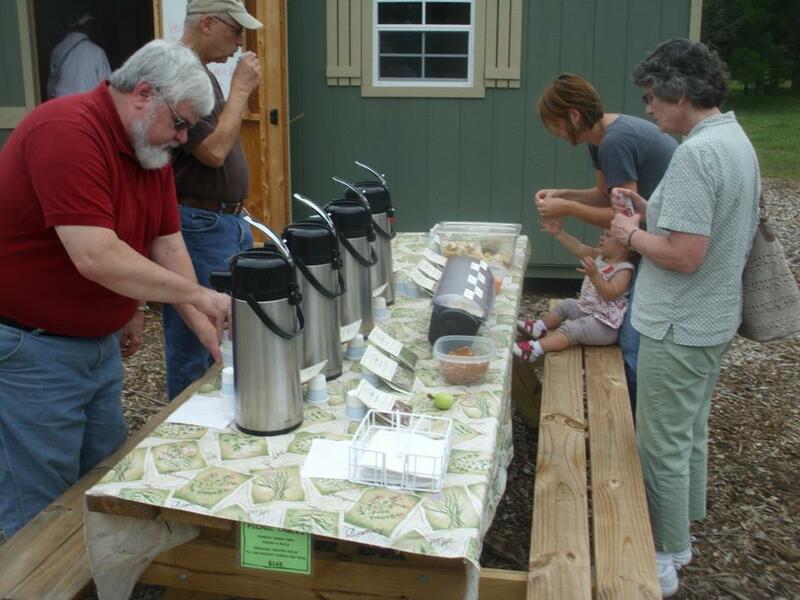 Enjoy refreshments as part of your group tour. 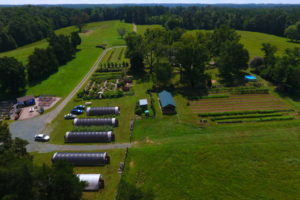 Come see our unique, hand-designed & family-built greenhouses. 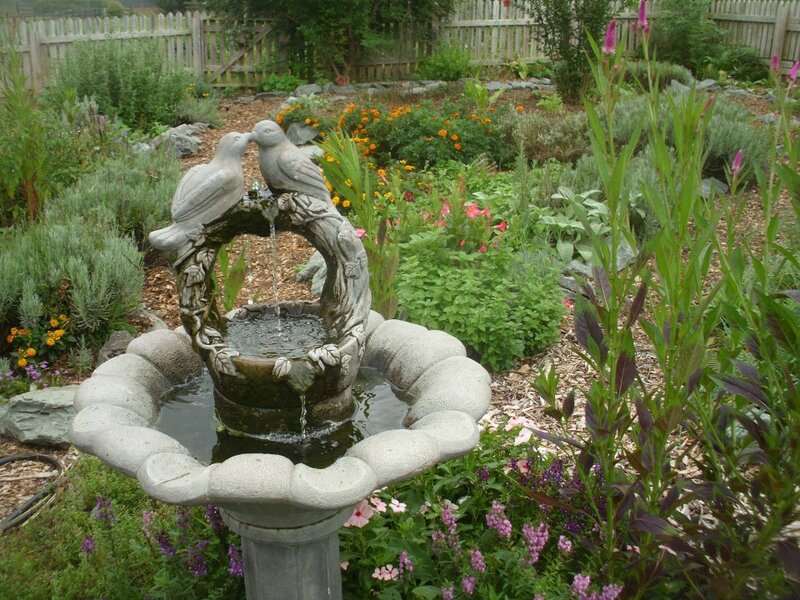 Enjoy the serenity of our formal herb gardens.